If you would like to bypass phone number verification of MeetMe, you will need to use the services which are providing the virtual numbers to you. There are many services like that on internet and we have mentioned about those virtual phone number for receiving SMS. (Eg with video: How to Bypass Chatroulette SMS Verification) In the example we gave you, there is also a video. You need to do the similar things for MeetMe phone verification too. So we recommend you to watch the video. You can also find all steps below if you don’t want to watch the video guideline. 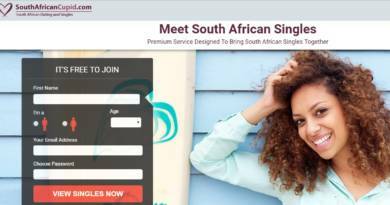 If you are facing with invalid phone number error on MeetMe, you can see the guide: MeetMe Invalid Phone Number: How to Fix? Will You Able to Verify Your Account with Virtual Phone Numbers Again? Click one of virtual phone numbers which you see on the website. Type that phone number to MeetMe and submit it to receive code. Refresh the phone number page until you see the verification message from MeetMe. Once you see the message on the page, copy the code. Paste code to the verification code field. 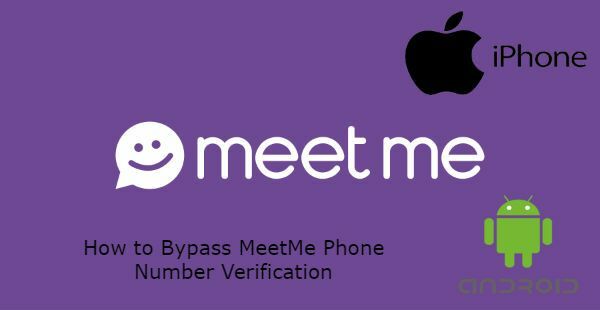 Now you bypass MeetMe phone number verification steps. However there are downsides of verify an account through those phone numbers. These numbers can always be deleted by service provider. If you have any questions on this issue, please ask us through commenting this page. As we have mentioned above, phone numbers can be always deleted. So if the service provider has deleted your phone number, you won’t able to verify your account again. We always recommend you to use real phone numbers if you don’t want to face with such problems.